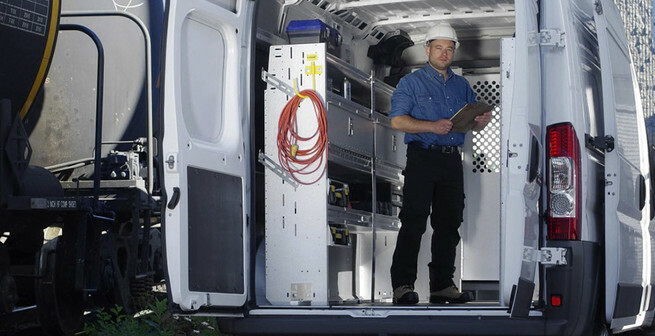 We believe work vehicles and the technicians that drive them can become more organized, more efficient, more productive and more profitable. At Attention To Detail we're committed to bringing you the products and services that make that possible. 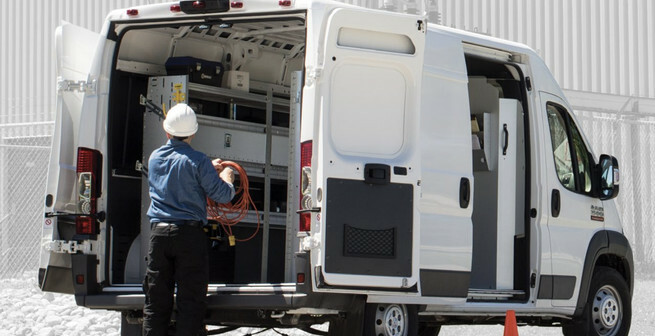 As a proud distributor of Ranger Design products, more means getting your new van outfitted and on the road faster, so you can get to work. 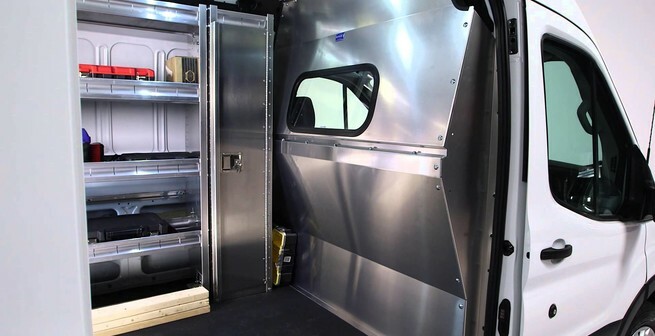 We offer shelving packages, safety partitions, roof racks, and other accessories that are tailored to fit your exact van. 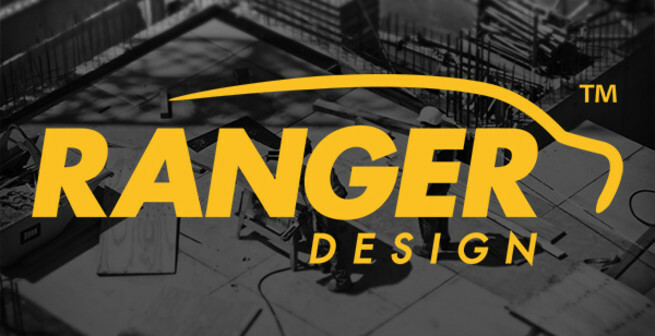 Ranger Design equipment is made to the highest standards and built to last.